Todd Wold is assistant professor of Communication and Public Relations. He is most energized by helping move students from the passive role of media consumers toward an active autonomy as compelling communicators, media scholars and future professionals in any number of contexts. 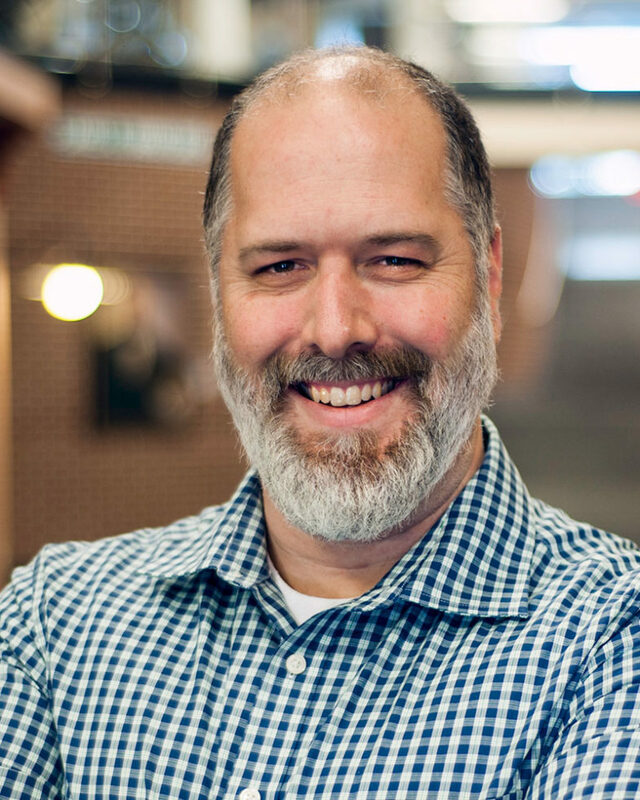 Hailing from Minneapolis, Minnesota, Todd most recently served as chair and professor of Communication Arts at a Christian university following a long corporate career at Ameriprise Financial working in public relations, advertising and marketing. His research interests center on mediated communication and faith, commercial media and the objectification of relationships, digital media industries, Christianity and popular culture. He and his wife reside in Wilmore and are proud parents of three children.